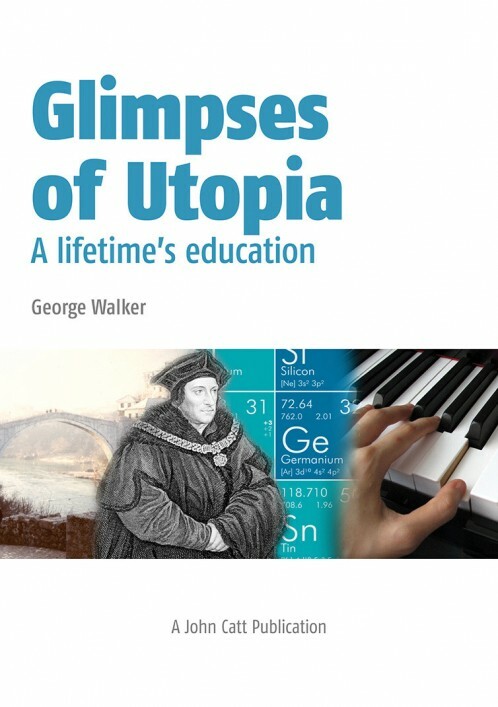 George Walker was director general of the International Baccalaureate and visiting professor in the University of Bath. In this collection of autobiographical essays he describes some defining moments in his distinguished career in education. In schools, of course, but also in the harvest fields of Essex and the Paleolithic cave at Lascaux; behind the Iron Curtain in Czechoslovakia; on the alpine ski slopes; in the concert hall and in the footsteps of Cecil Rhodes in southern Africa; in Baghdad and in Bosnia, there have been many unexpected lessons to learn.